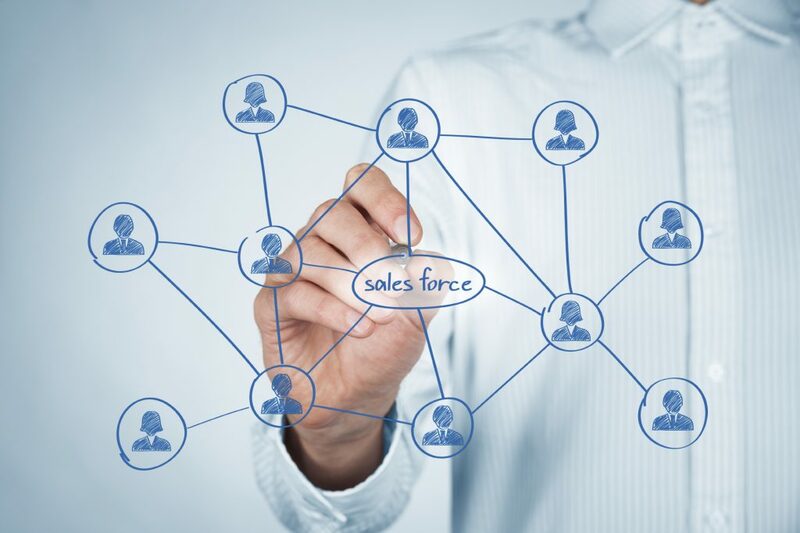 Salesforce is a software application designed to help businesses with customer relationship management. The backup tools for Salesforce that are available are designed to help businesses keep better track of their business data. If you run a business that utilizes this software and you want to keep your data organized and protected, you may want to consider utilizing Salesforce backup tools. Below are some of the pros and cons of investing in these tools. The key to most good backup tools is that they save data automatically, so that businesses always have exact copies of everything on hand. This can particularly come in handy for businesses that are at risk for a cyber attack. It is also very useful for those that are switching to a new computer program or system. Backup tools for Salesforce software offer businesses a way to backup their information in a secure cloud storage. This way, it can be accessed despite any issues with the original program. Additionally, many Salesforce backup solutions also provide extra data security, so that you can be sure your information is safe and can be easily restored if needed. Data security should be a major priority for any business, so this is a definite advantage of using a backup tool. If you already pay to use Salesforce for your business, you may not be so inclined to pay additional fees for a backup software. These backup solutions can get expensive. Fore example, some enterprise web-based Salesforce backup application that will cost most companies thousands of dollars a month. If you are not interested in paying for a back up service, you may need to consider investing in Salesforce competitors as there are cheaper alternatives on the market. Another major advantage of these tools is that they help businesses to review and discard irrelevant information. In addition to saving data, many types of backup services feature helpful settings and options that allow users to mass restore or delete files. Rather than allowing old information to clog up your computer, you can quickly sort through a mess and clear out your system. The organizational benefits of most backup solutions can be a major benefit. If this sounds like something your business needs, you may want to consider using a backup tool for Salesforce software in particular. Extra applications is another key disadvantage of many backup applications. Similar to the cost issue, if you are already paying for and hosting a Salesforce program, it seems inefficient to maintain and run a separate application just for backup purposes. This software is an excellent application that can help to improve your business, but is an additional backup service really necessary? In short, no. Backup software for Salesforce is not mandatory. However, if you do want the additional security, it can help your enterprise company tremendously. In addition to the data security and organization benefits, a third party back up is as important for your company as POS system software is to a retail store. Salesforce recommends the use of a 3rd party service for back ups. As a Salesforce driven business, it would be a wise decision to follow their recommendations by implementing a third party service to protect your business from any data risks. With a third party back up service, your business data will be safe and you’ll be following the best practices set forth by Salesforce. All of these types of Salesforce APIs will enable you to start full backup, incremental backup or partial backup processes, depending upon your needs. Just remember to keep the pros and cons mentioned above in mind when deciding whether to use Salesforce native solutions or third party backup software. Now that you know the pros and cons of purchasing a backup solution for Salesforce, you can make the right decision for your business data on job costing research and other information. Cost, security and organization are all big factors that should play into your purchase decision. Consider these pros and cons during your decision-making process.